As a business a tutoring business administrator, there is always something important that needs your attention, therefore finding ways to save time is crucial. Invoicing is one of those tasks that although very important it is also very time-consuming, making it a dreadful task to most education business owners. You can ditch the manual process and automate billing with Teachworks Invoice Autopilot. The invoice autopilot allows you to create invoices in a portion of the time, so you can spend your precious time on things that can bring more value to your education business. Automating your invoices can save you on average about 3 hours of labor work per week depending on the number of invoices you create and how often you create them…think about all the great things you could do with an extra couple hours each week! To automate billing, take a look at the schedule you are currently following. 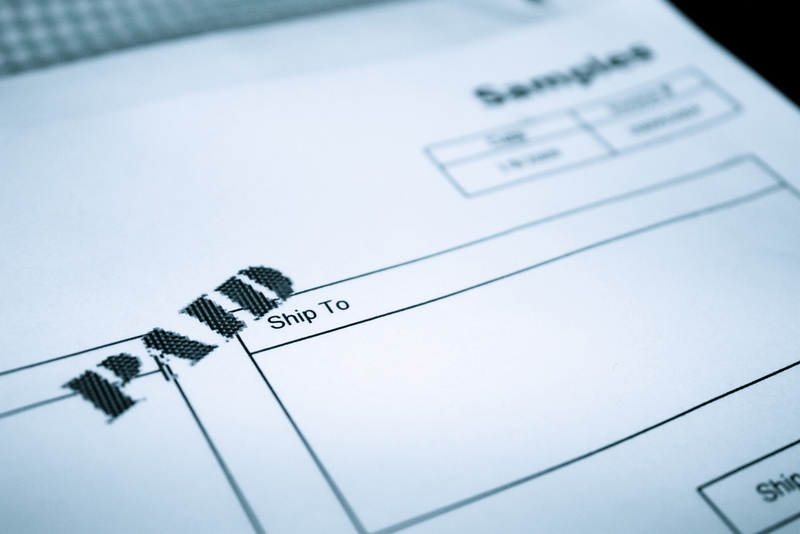 Are you completing your invoices on a Daily? weekly? or monthly basis?. If you didn’t have to do the work, would your customers benefit from having more frequent invoicing? Do you want to invoice your customers in advance or after lessons are completed? These are some of the questions to look into when deciding on the details of your invoicing schedule. Most education companies, create invoices on a monthly basis at the end of the month. This allows them to bill customers directly for all attended lessons. However, if you have a different set up for your customers, there are many options available to allocate your business needs. After you decide on the details, creating the automation will basically tell the software which steps you wish to take in creating the invoicing schedule. This step might take a few minutes to set up, however, in the long run, it is definitely worth it as the software will start doing all the work for you. With management software like Teachworks, you can select whether you would like to review your invoices before they are emailed to customers or you can automatically send them. Visit the Knowledge Base for step-by-step instructions. It is recommended to automate billing for a few customers for one full month until you become familiar with the features. This will allow you to make sure the settings chosen are the right ones for you and your education business. Automation will take your business to the next level! Helping you spend less time on administration tasks and more time on growing your tutoring business. Tutor invoicing software can also provide you with many other ways to automate your business, such as payments, payroll and scheduling automation.